Being on the board for a homeowners’ association can be stressful. After all, you are the one that all of the owners contact when they have a problem, feel upset about something in the neighborhood, or get fined for something they didn’t realize was in the HOA agreement. On top of that, you have to handle all of the administrative tasks for the association, keep the lines of communication open with your owners, and make sure all association management expectations are met. It’s no wonder that people don’t want to be on the board sometimes! That’s a lot of work! That’s why many homeowners’ association boards are now choosing HOA property management and community management companies in Aurora. At AMI, we know that we aim to make your life easier. We don’t want you to be so stressed out about being on your homeowners’ association board that you don’t enjoy the job anymore. We will take on many of the tasks that most association board members don’t want to do or don’t have time to do so that you can focus on building your community and helping people get to know each other. We’ll start by taking on many of the administrative tasks that can be stressful when you’re trying to fit them into everyday life. We’ll handle your roster, maintain your files and records, manage your annual meeting and election, and more. In fact, you may be surprised at how much time you have when you don’t have to deal with these things by yourself. We’ll make sure that all of your documentation is in the right place at the right time, so you don’t have to worry. We’ll also handle all of your communication with your members. We can send out notifications and notices by mail or email, handle your social media presence, and even create a website for your neighborhood and its members. We can help your members get the knowledge that they need so that they can live well in your community. We’ll even take on some of the more difficult communication skills. When you live in your neighborhood and you’re on the board, too, it can be hard to confront people about association violations or late dues. In fact, it can make it hard to enforce your rules and get the money that you and your board are counting on. 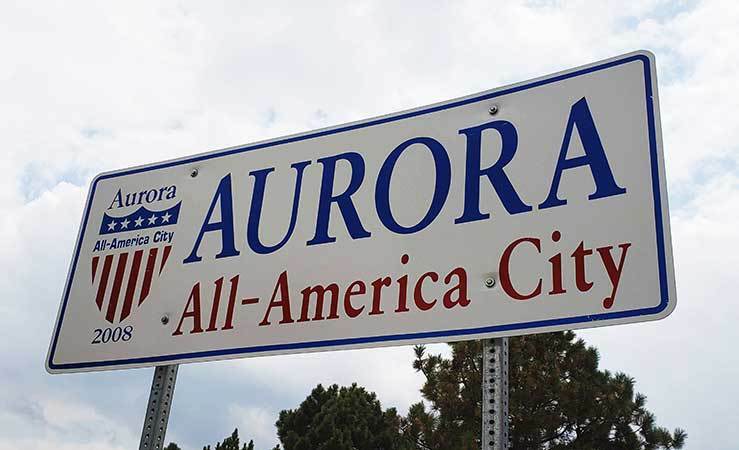 When you let us take over this part of your HOA management in Aurora, you can relax and know that you don’t have to deal with this potential minefield anymore. We can do even more than this. We’ll handle your HOA property management, overseeing everything from regular updates to storm cleanup and more. We’ll help you negotiate contracts, so you can get the best deals, and we’ll make sure your finances and financial documents are always in order. Trust your community management in Aurora to us so you can spend more time doing the things that you really love to do as a homeowners’ association board member.